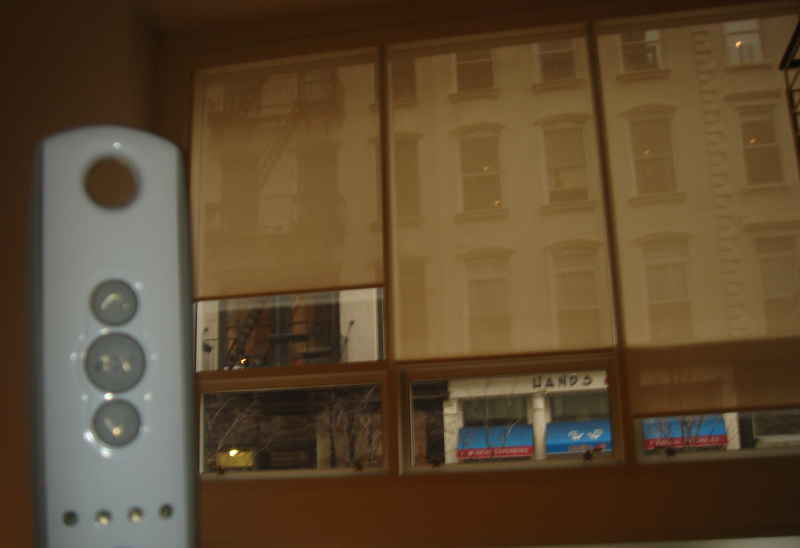 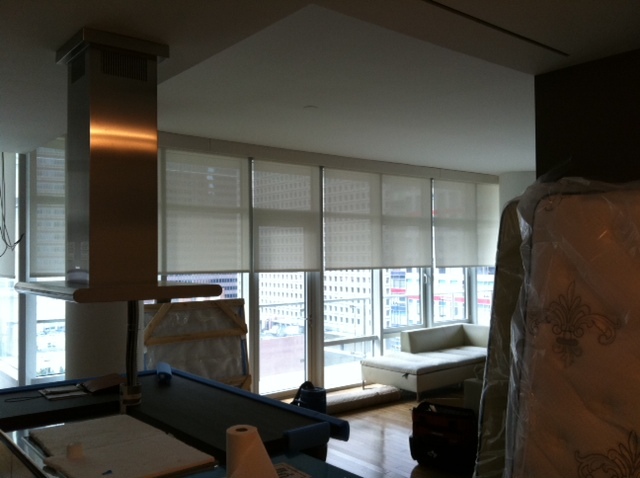 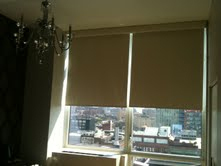 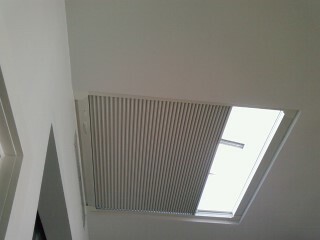 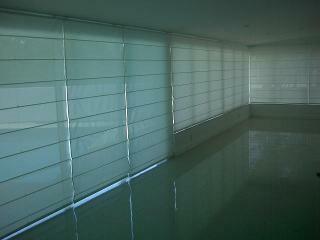 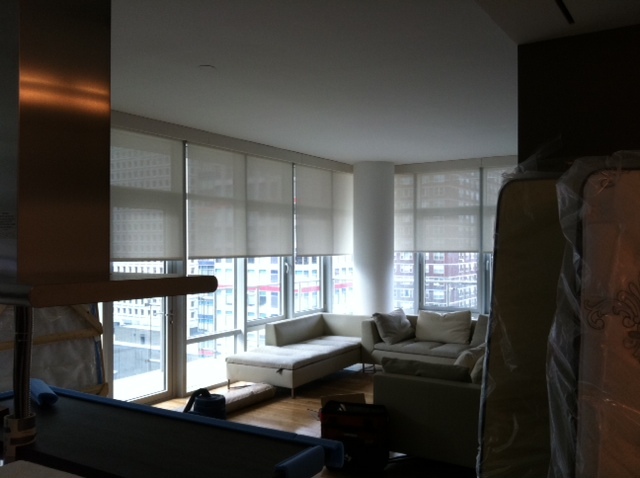 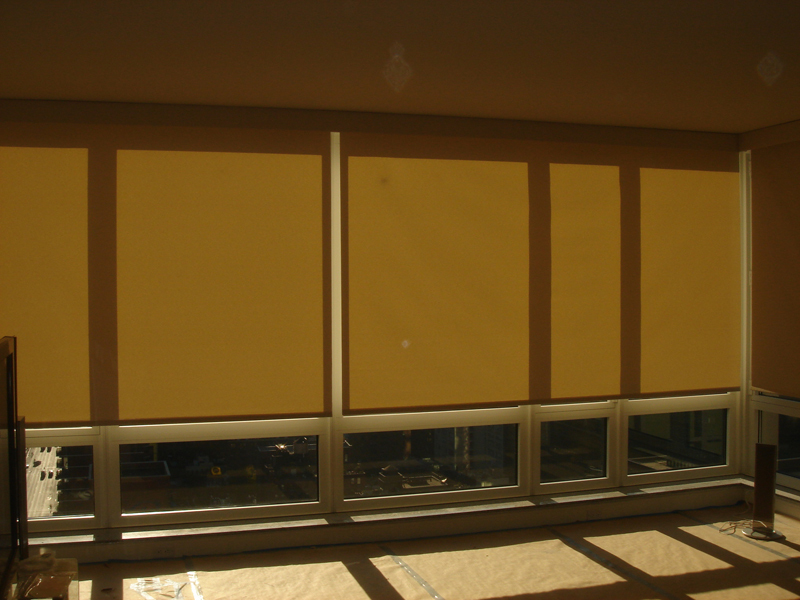 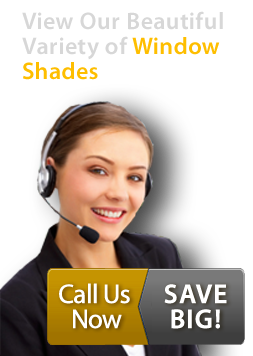 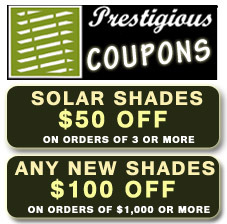 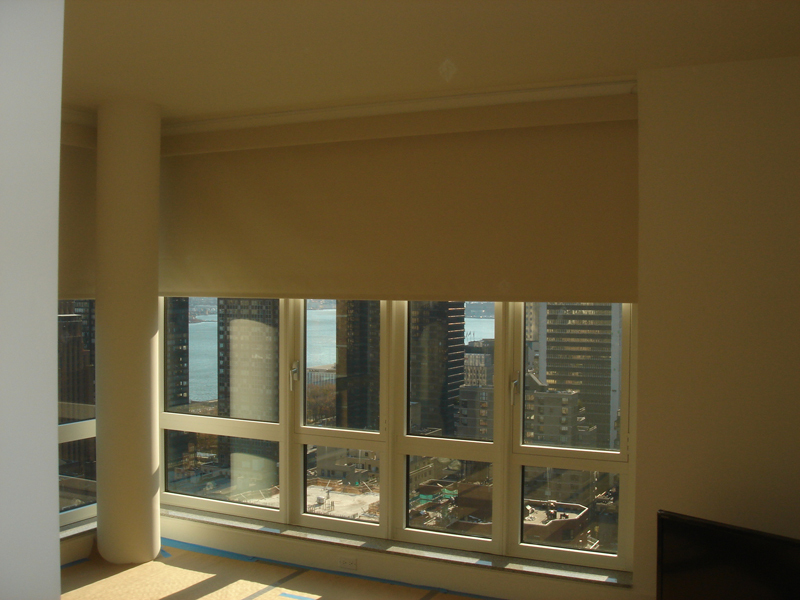 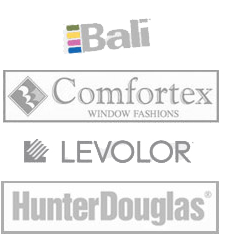 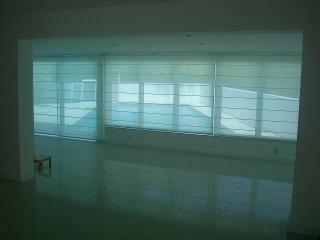 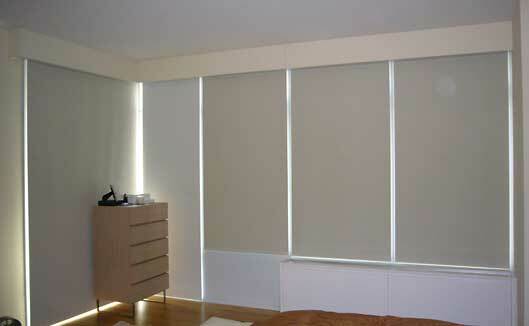 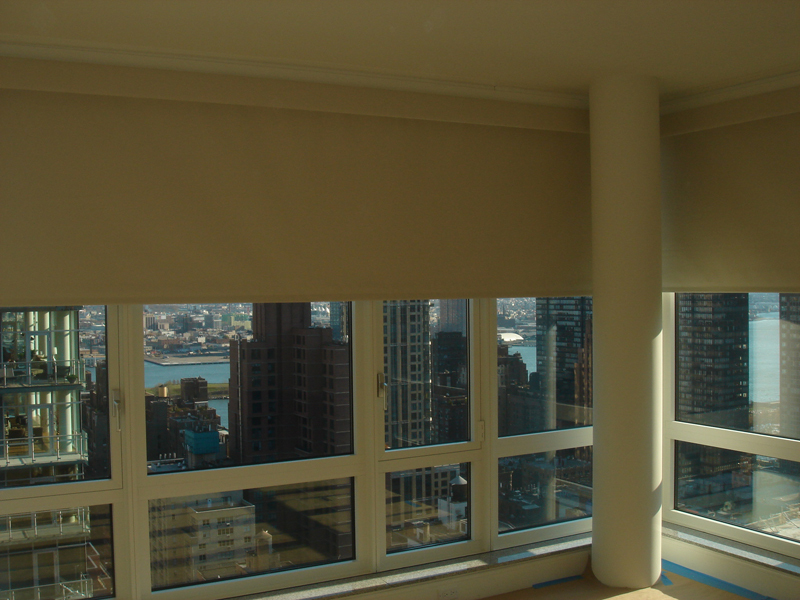 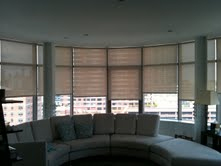 At Prestigious Blinds, we carry motorized shades in NYC for a convenient and remote controlled shade option. 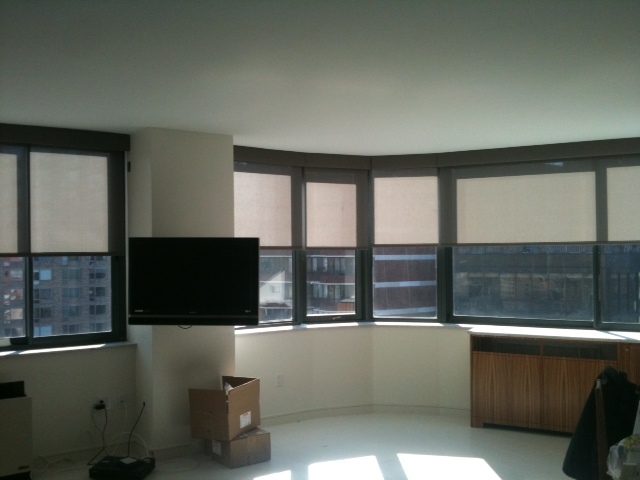 Our motorized shades in NYC are perfect for large windows that are out of reach, skylight windows or any window found in your home or office. 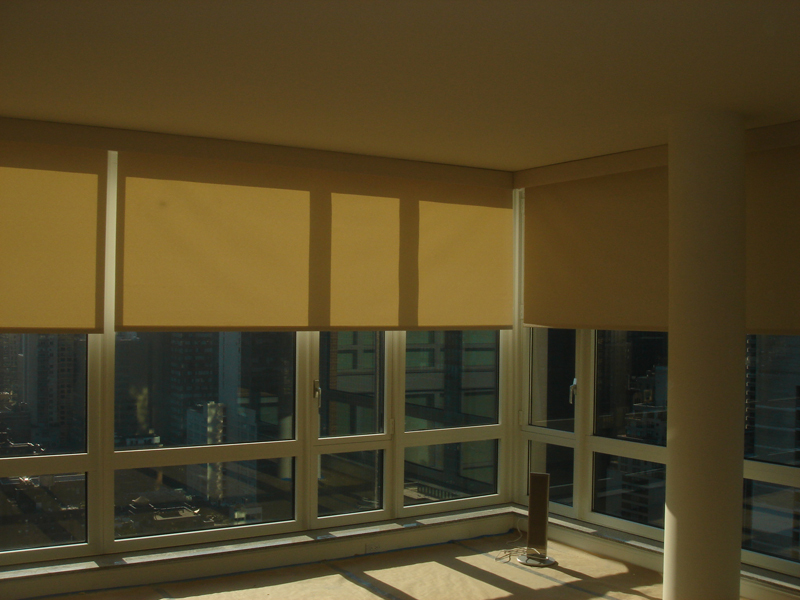 Motorized shades can be controlled by a remote or can be set on a timer tailored to the position of the sun at certain times of the day.